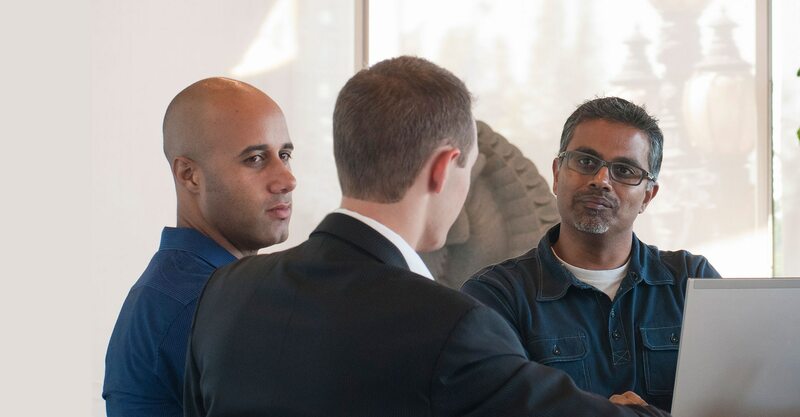 Our partners can help you achieve better business outcomes. 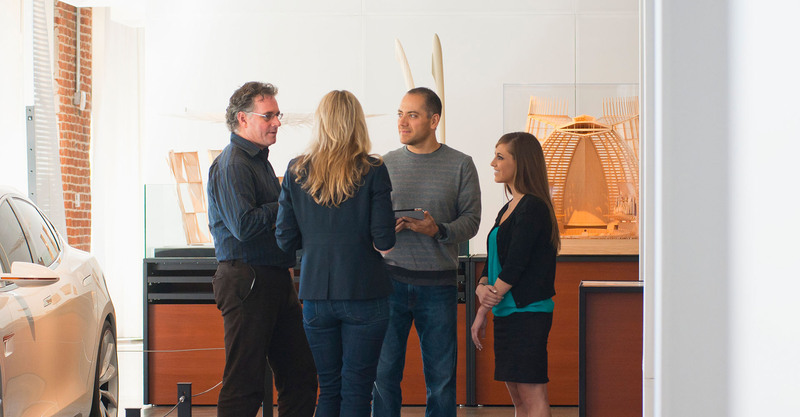 Find Specialized Partners who can help you achieve your business goals using Autodesk technology. 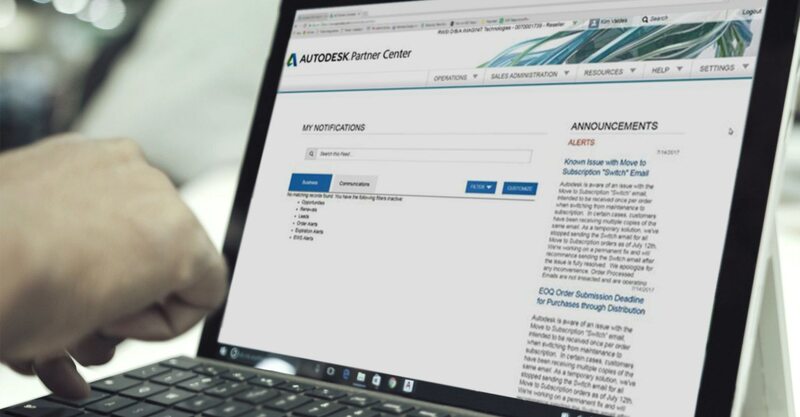 Already an Autodesk partner? Get access to programs and resources that will help you differentiate your offerings, support customers, and grow your business.